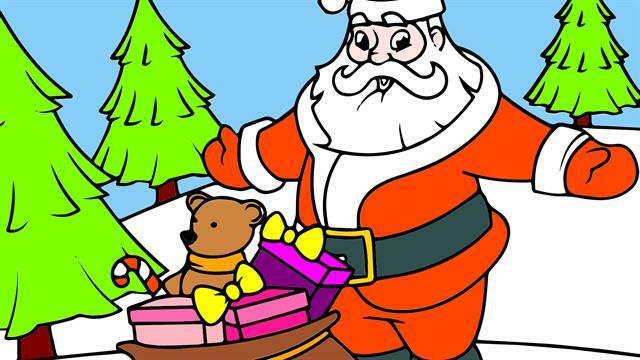 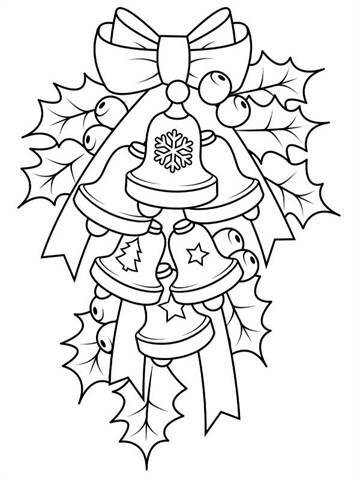 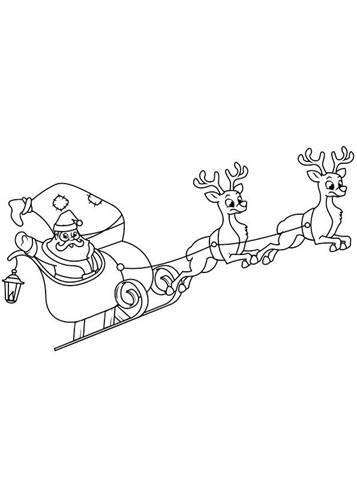 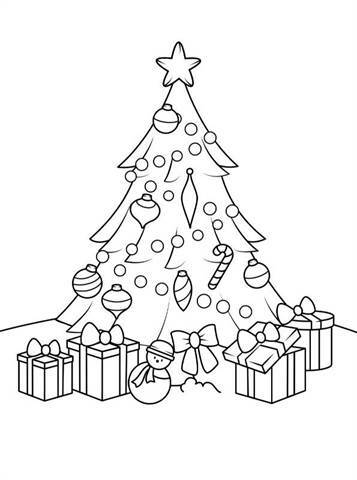 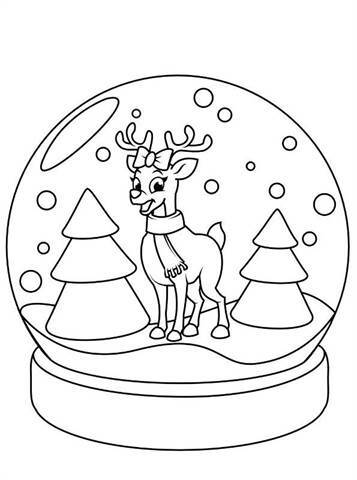 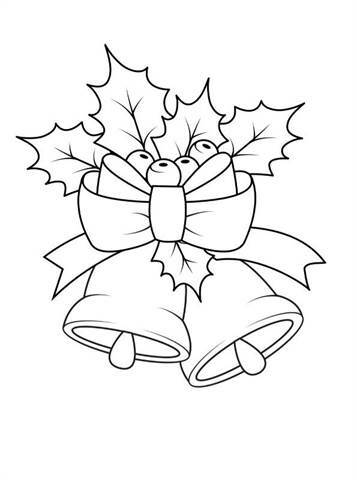 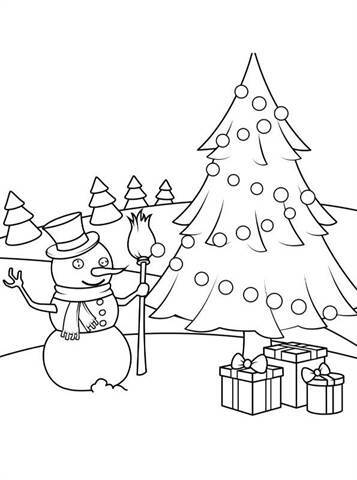 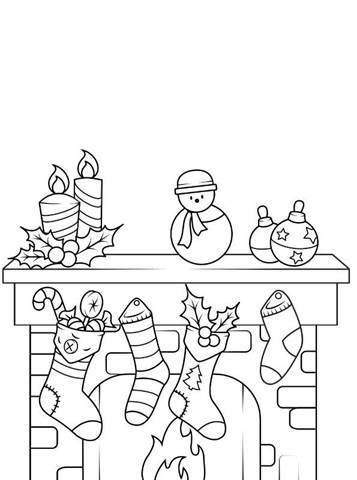 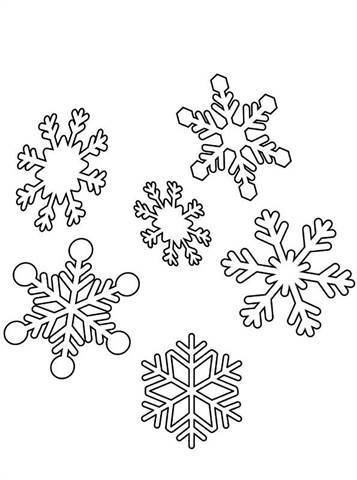 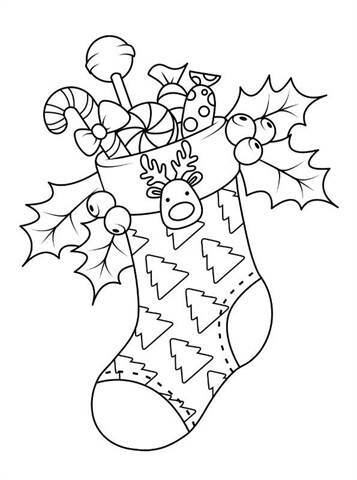 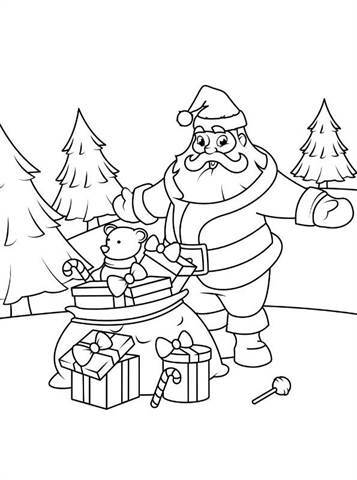 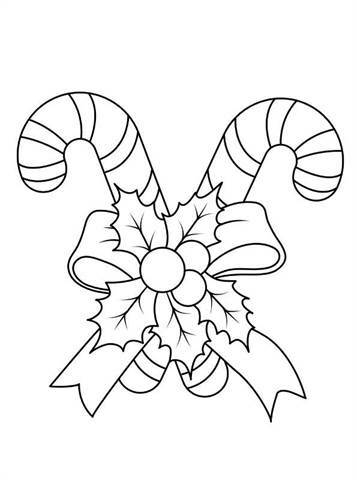 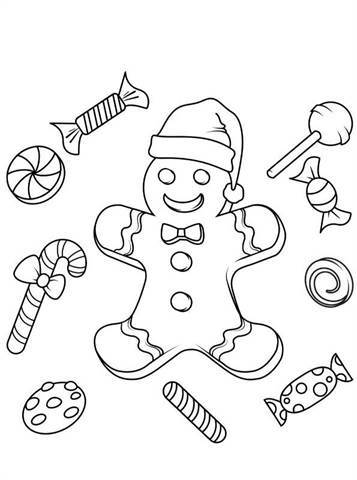 Beautiful, simple coloring pages of Christmas, which can be beautifully colored for the little ones among us. 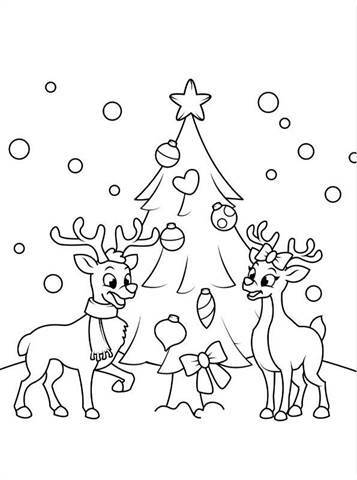 Everything is there, Santa Claus, Christmas trees, snowflakes, gifts and reindeer. 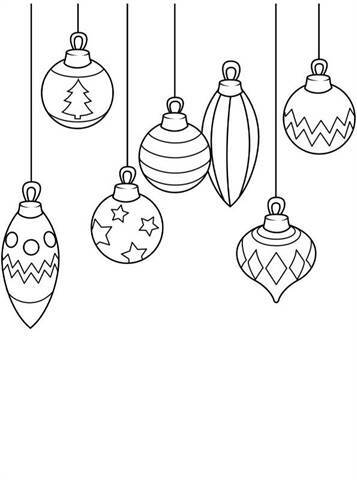 Too many to mention, so print and color. 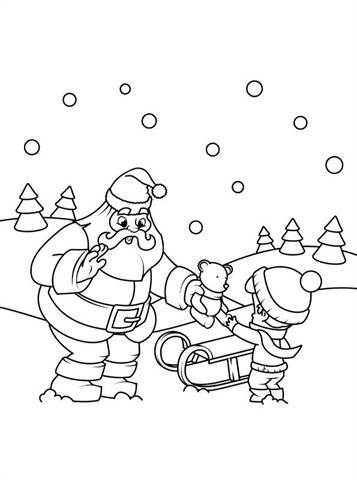 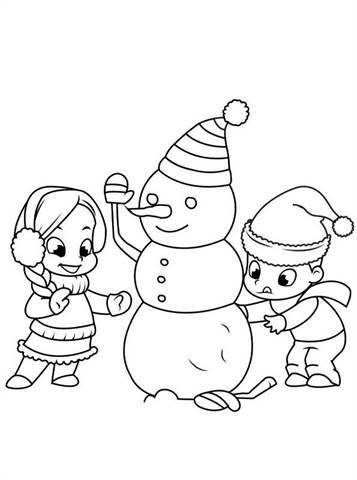 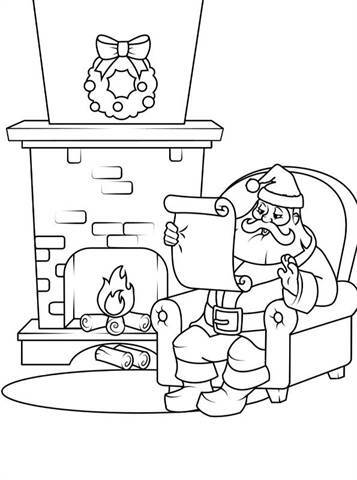 These coloring pages are form Peaksel, look here for the copyrights.